Great news! 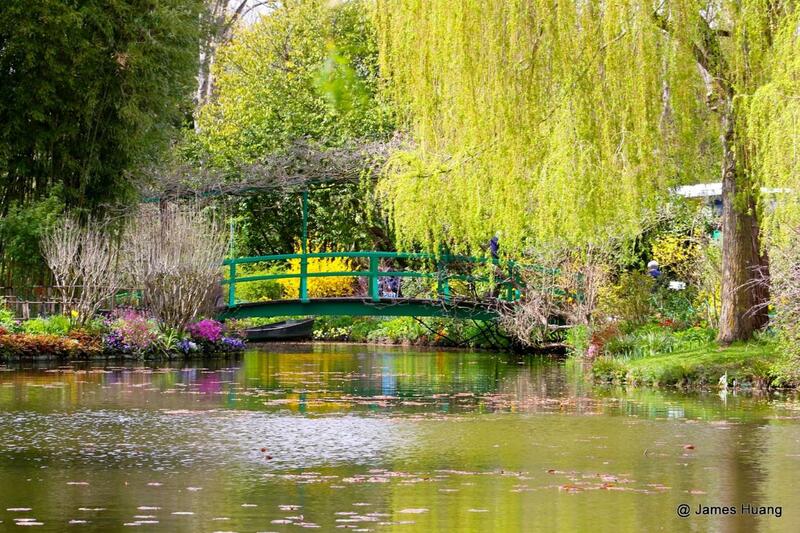 Our Monet's garden in Giverny private tour is the first 100% custom tour available - that is a massive difference! 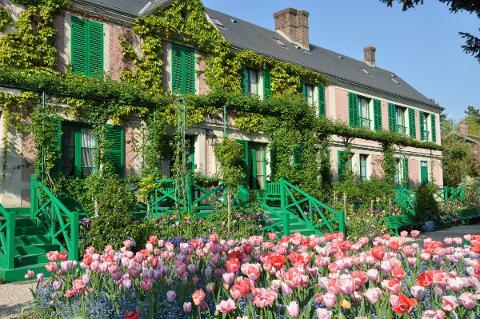 Welcome to the house and garden of the most famous painter in the world. Giverny is here to illustrate the passion of flowers, colors and artistic composition of the father of Impressionism, Claude Monet. And he does deserve his reputation! Hundreds of paintings worth millions of dollars were inspired by the thousands of flowers you are about to discover. Quite overwhelming isn't it? We know. And it is because Impressionism can be intimidating that we have created a new way to explore and enjoy this treasure of the world. You will get to know the personality of the man behind the painter who fathered the renewal of painting, you will get to stand right by where Monet was painting at the peak of his glory, and you will get to explore the lovely village of Giverny that became home to the most wonderful band of painters ever! 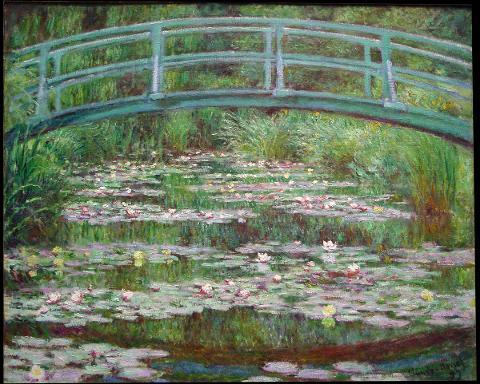 Be ready to fall in love with Giverny and to take a journey through alleys and ponds and bridges of flowers. At My Private Paris, we know too much history can seem too much at once. 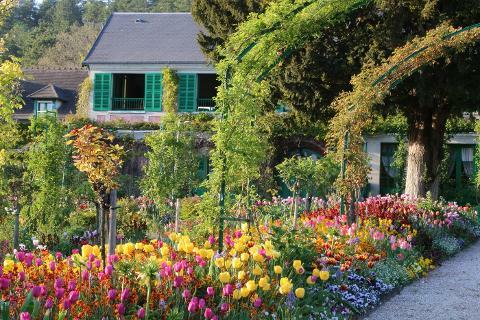 Our unique Private Tour of Monet's garden in Giverny is tailored for you to have a fantastic time and feel connected with Monet's inspiring art touch.